Wall texture graphics are created in abundance from software such as Vector and Photoshop. These illustrations are created online with the help of these software which can be used for several projects. 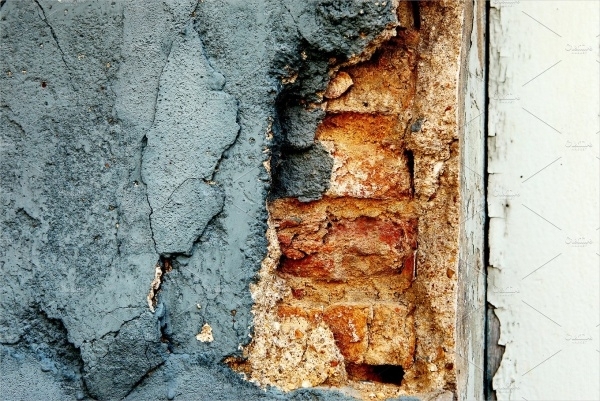 Different textures of wall ranging from grungy, rough, smooth etc. are made from the graphic illustrations. You can download Free Textures patterns from several websites online. Depending upon the type of project one is working on, you can decide which texture is to be used. 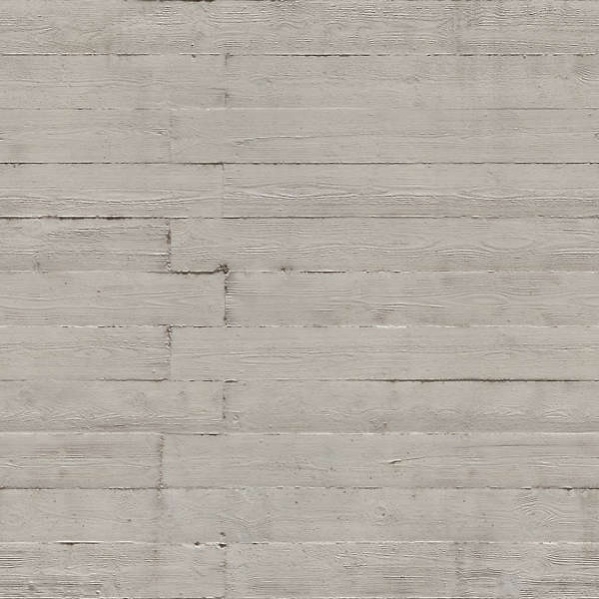 The concrete wall texture can be downloaded from this website which offers several different wall textures. These can be used for your projects which require a concrete wall background. You may also see Wood Textures. This is a retro theme yellowish wall textured background which comes in a medium resolution. 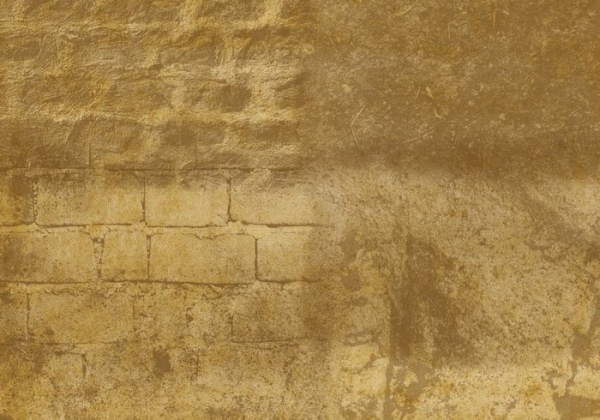 The wall has an antique brown rugged pattern to be used as a background. You may also see Red Marble Textures. 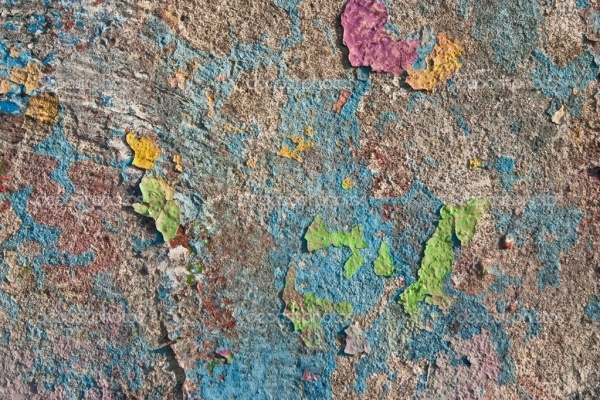 This awesome graffiti wall texture can be downloaded and can be used as a colorful wall background. It is available for download in a high-resolution. You may also see Dry Wall Textures. 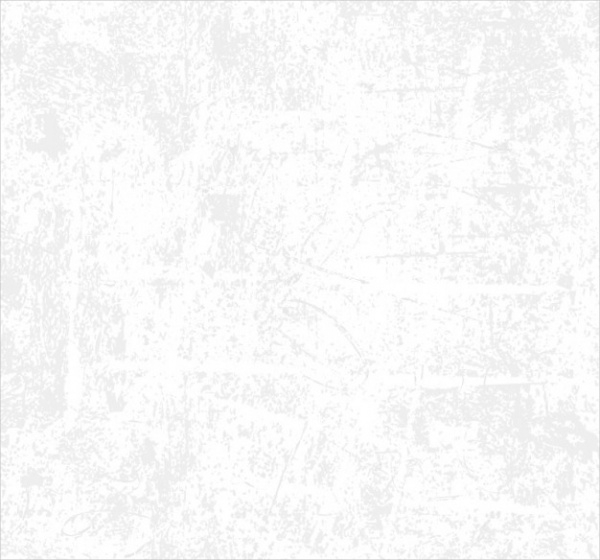 This is a tileable wall texture which has a tile background wall that can be used in several projects. The size can be changed as per the requirement. 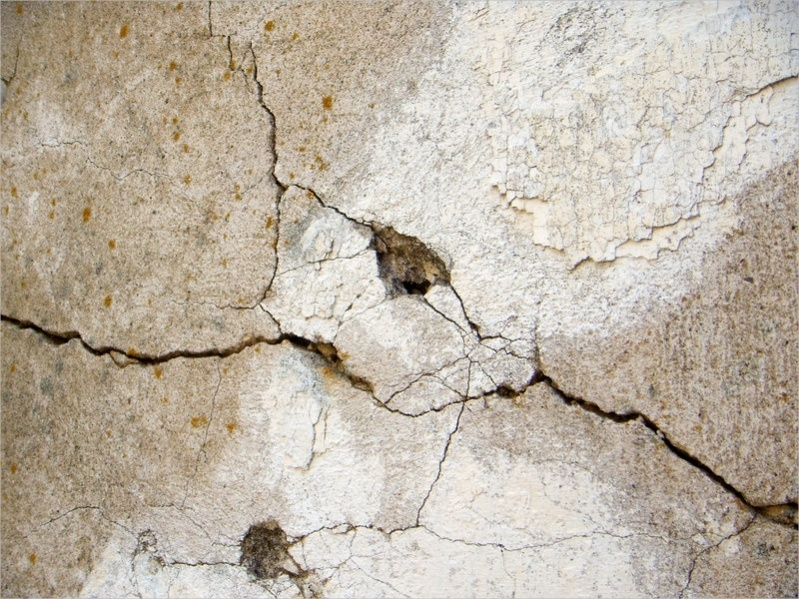 Ranging from cement to cracked and plastered, there are several different types of wall textures. 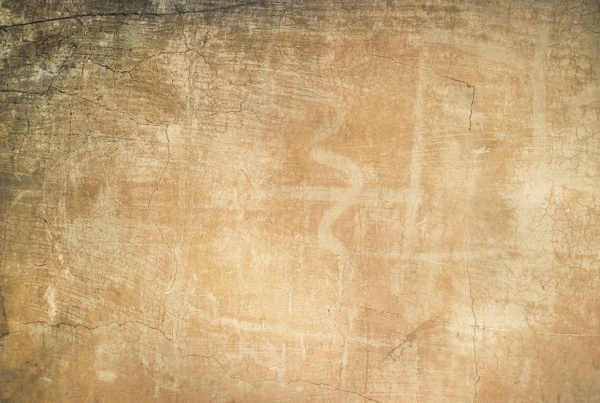 This is an illustration of old wall texture which can be used as background. It is designed in a form which depicts the cracked old wall that may be used in several projects. 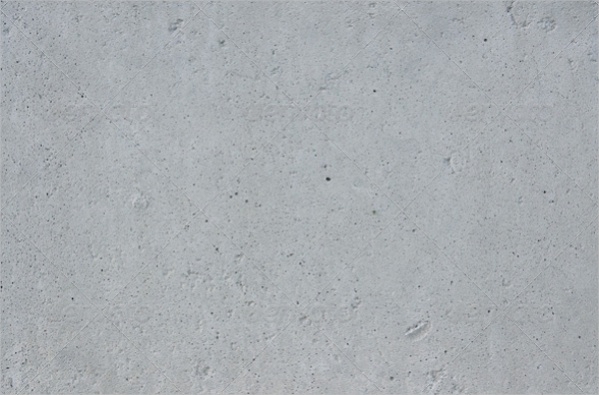 This concrete wall texture is available for download in a high-resolution with a very good quality. It can be used in one product or several products. 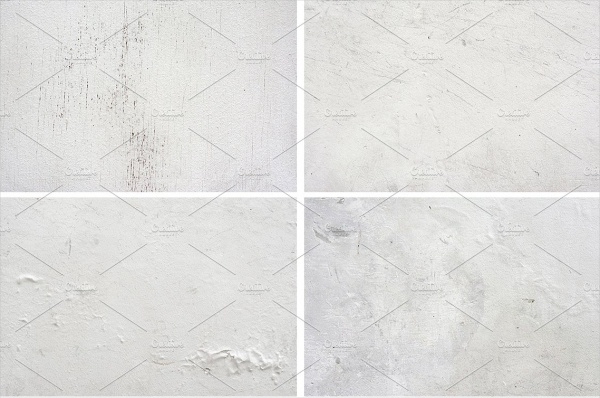 This is a collection of high-resolution background wall textures, all in white. The collection has all kinds of walls including bricks to concrete and texture to plain in white. 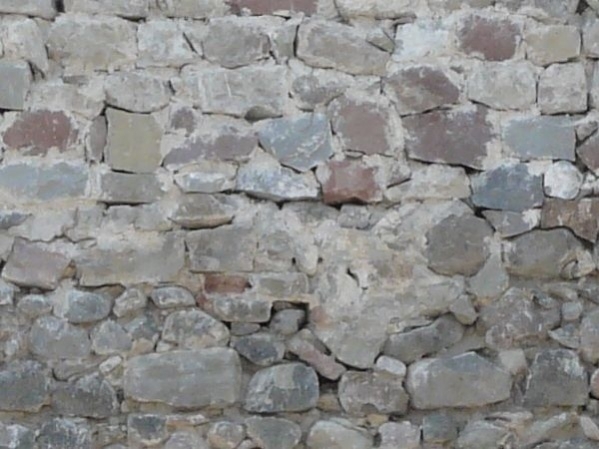 An old wall texture like this may be a requirement in several digital projects. 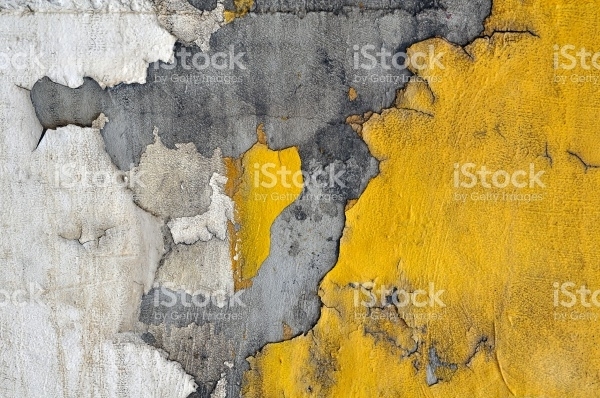 You can make use of this kind of textured old wall design as a background. 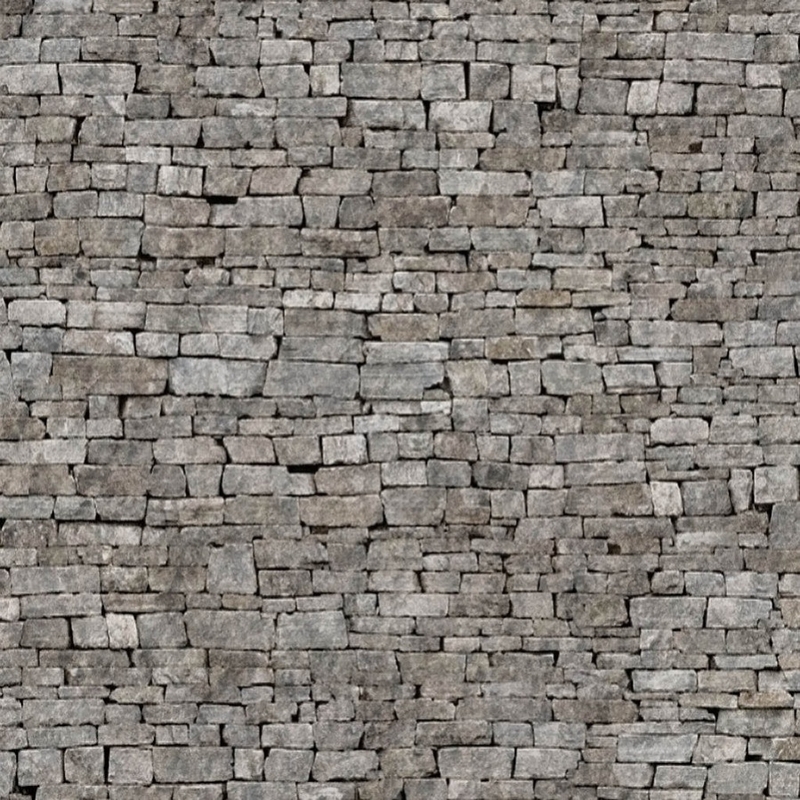 The stone wall texture in grayish color has a cemented wall with a high-resolution graphic. It can be downloaded for use in various digital projects. 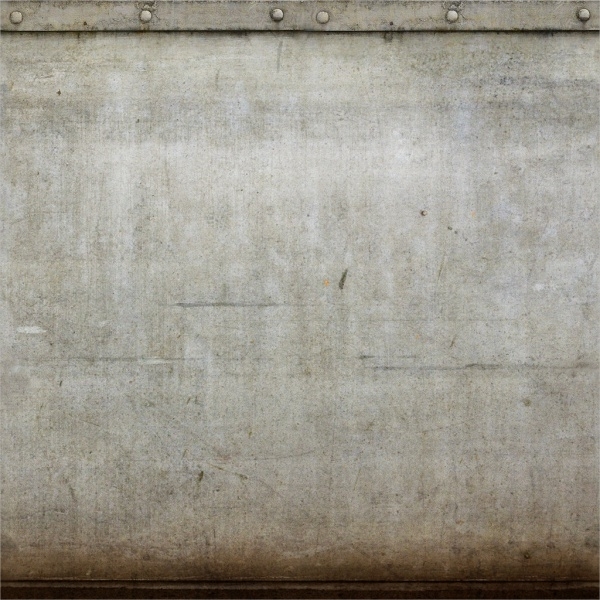 This grunge wall texture can be downloaded instantly for use in projects. But it for a few dollars and add depth to your projects. Download it in the vector format in several different textures and varieties. This wooden wall texture is designed in the form of plywood wall wooden texture. It can be downloaded instantly and can be used in any of the digital projects. 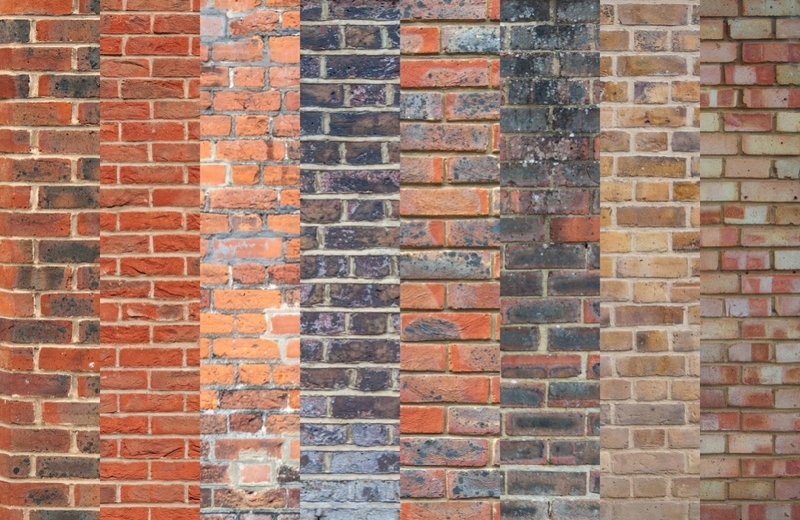 Brick wall texture design is a prominent design requirement in projects. This one has been designed exquisitely to be used in projects with a very real looking appearance. Painted walls are available in several different colors and textures, this one comes in a range of designs and textures that can be downloaded and used easily. This seamless wall paint texture is simply beautiful, it is a hand-painted texture which has been digitalized to perfection. You can also make changes and create a custom texture as per the requirement of project. 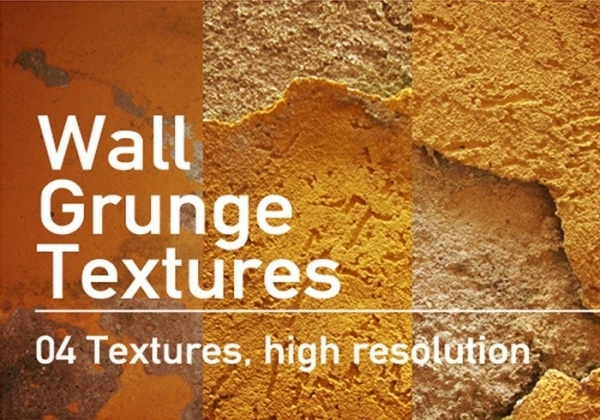 This website contains several varieties of grunge wall textures in a number of colors. The grunge textures are available in a myriad of designs and you can choose one as per your choice. How to use these “Wall Textures”? 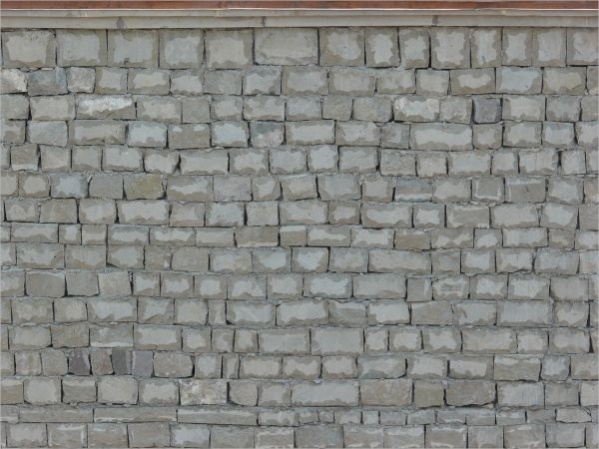 There are several different websites that offer a wide variety of wall textures which contain digital photographs of materials like brick, cement, wood and metal. These images are popular in demand which is used in game development, graphic designing, paper scale modeling and so on. 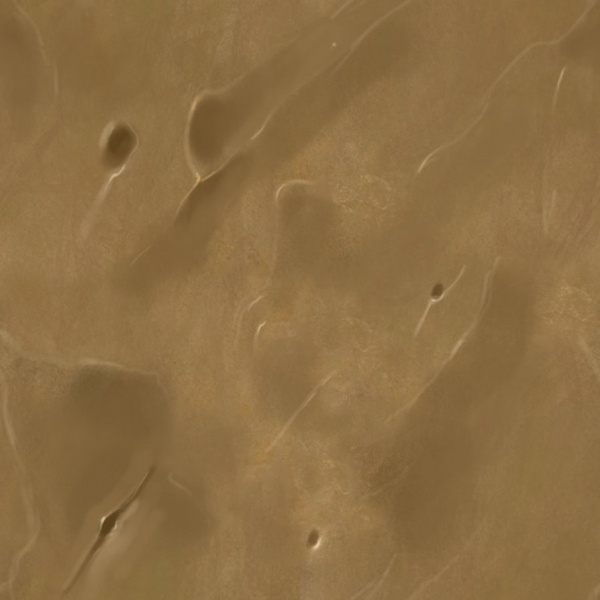 You may also see Stone Textures. 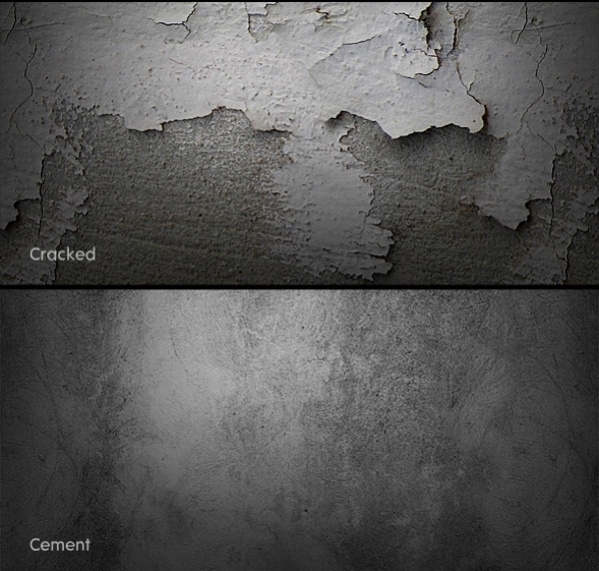 Wall textures are available in different forms and varieties and these can be incorporated in digital projects. 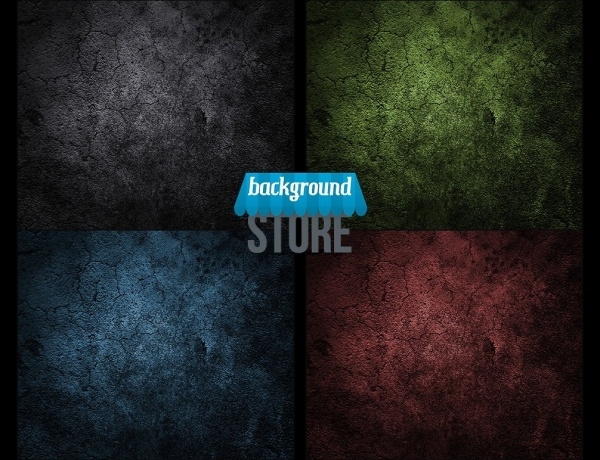 People that require a beautiful background in the film making, gaming and media making are regular users of these wall textures.